Accidents happen . . . and that's why replacement parts were created. 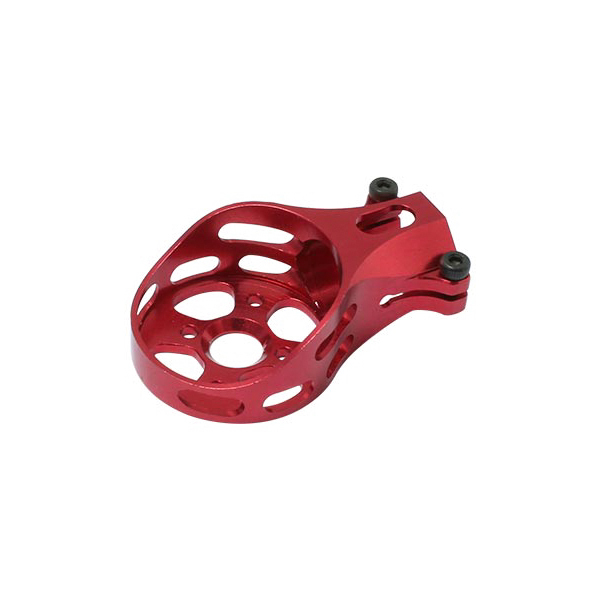 Aluminum Motor Mount features a striking red anodized finish and is designed specifically as a direct replacement part for the Hyper 280 3D Quadcopter (#87305, available separately).